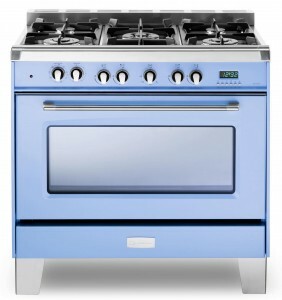 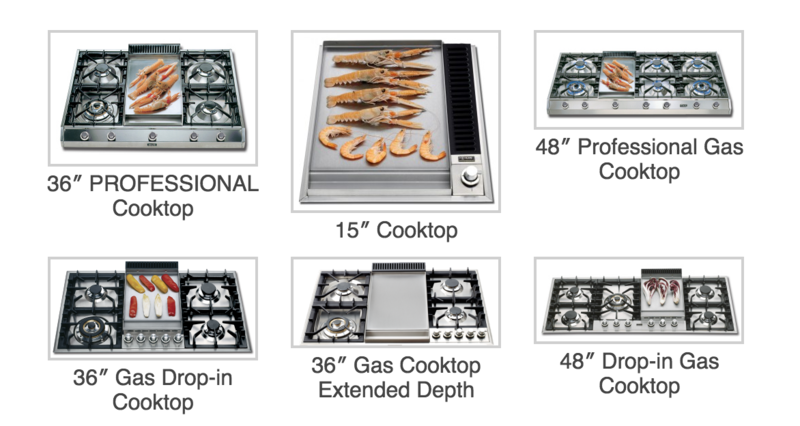 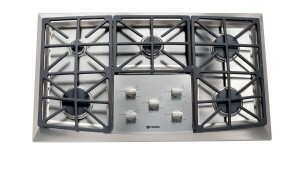 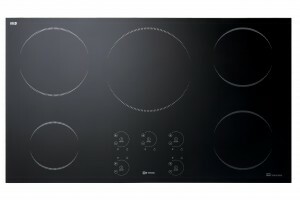 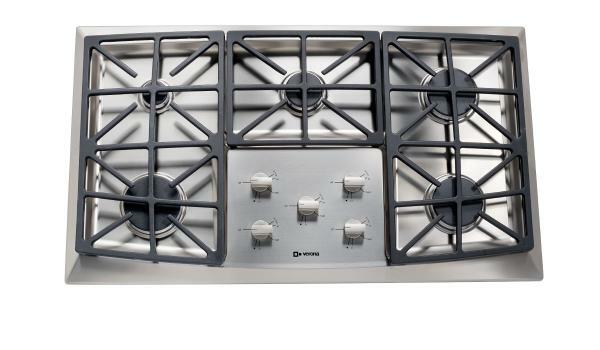 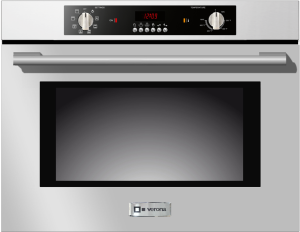 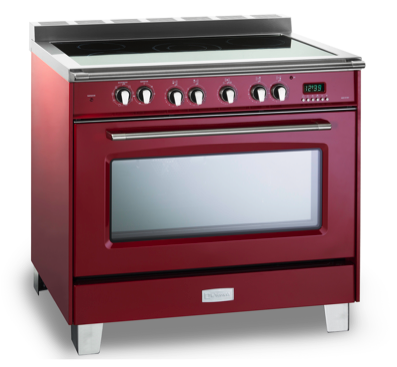 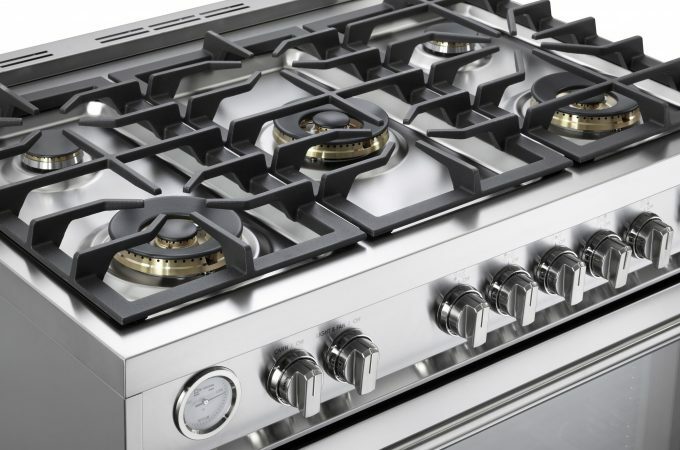 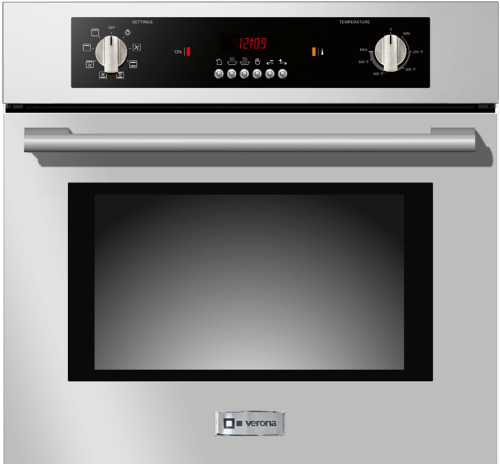 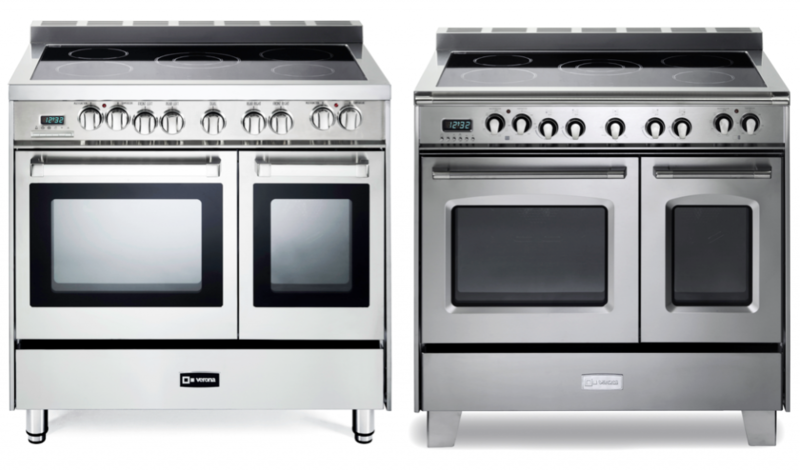 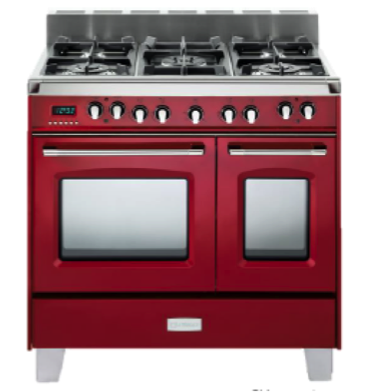 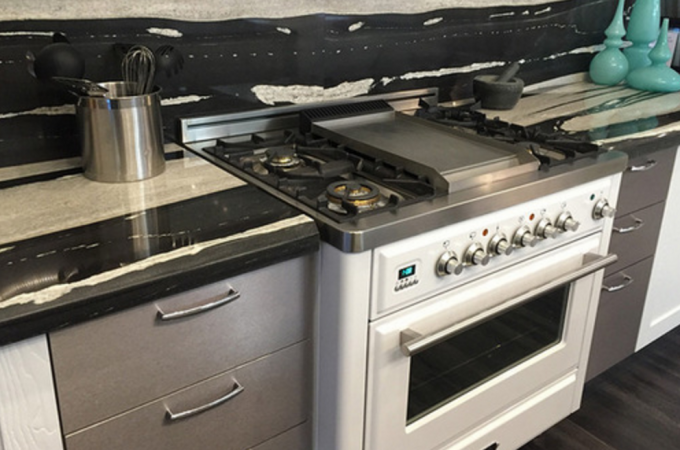 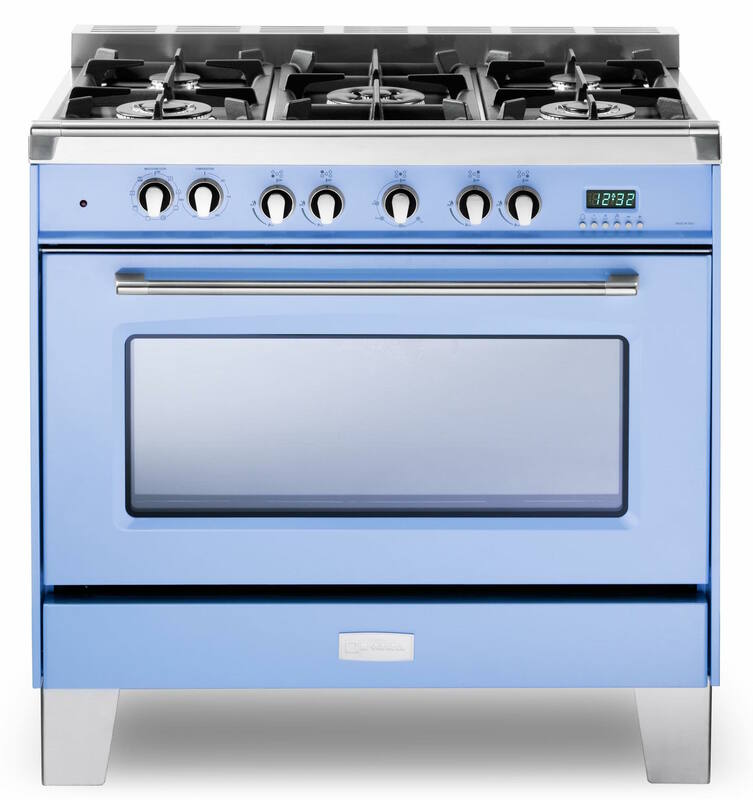 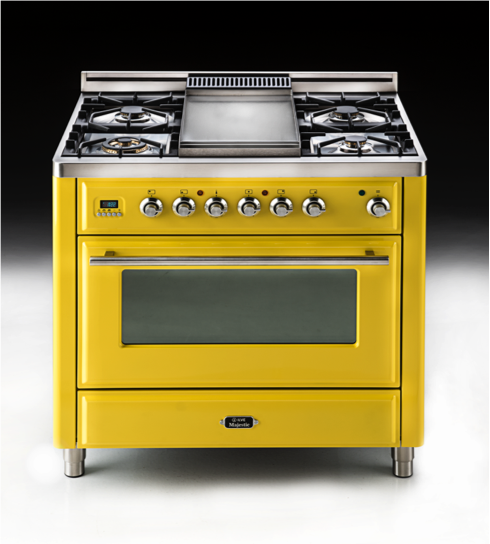 Verona Appliances has released the all new Verona CHEFS PAK. 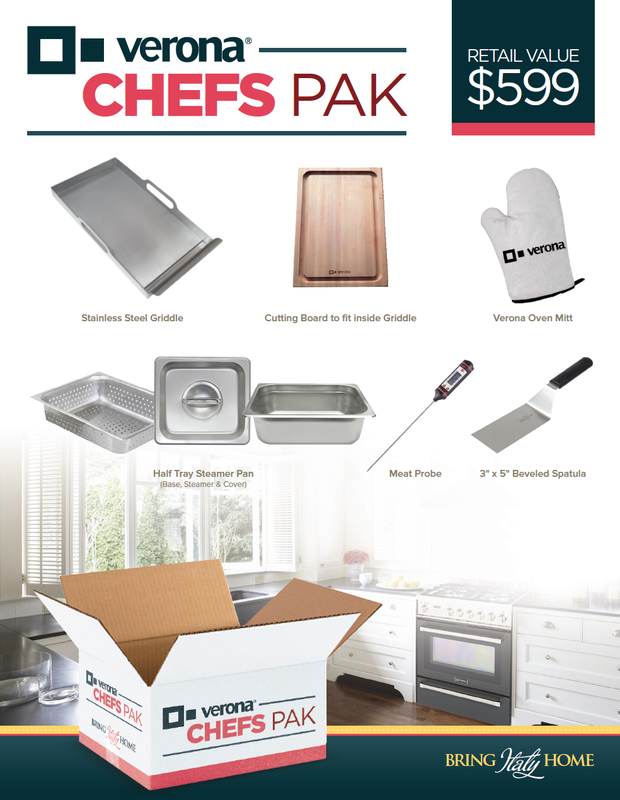 The CHEFS PAK comes complete with six unique cooking accessories perfect for the devoted chef. The CHEFS PAK (VECP1) has a retail value of $599. 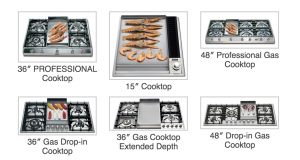 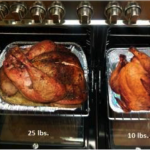 The griddle (VEGRL200SS) and cutting board (VECB9171) will be available for individual purchase, while the spatula, steamer pan, meat probe and oven mitt are exclusive to the CHEFS PAK.